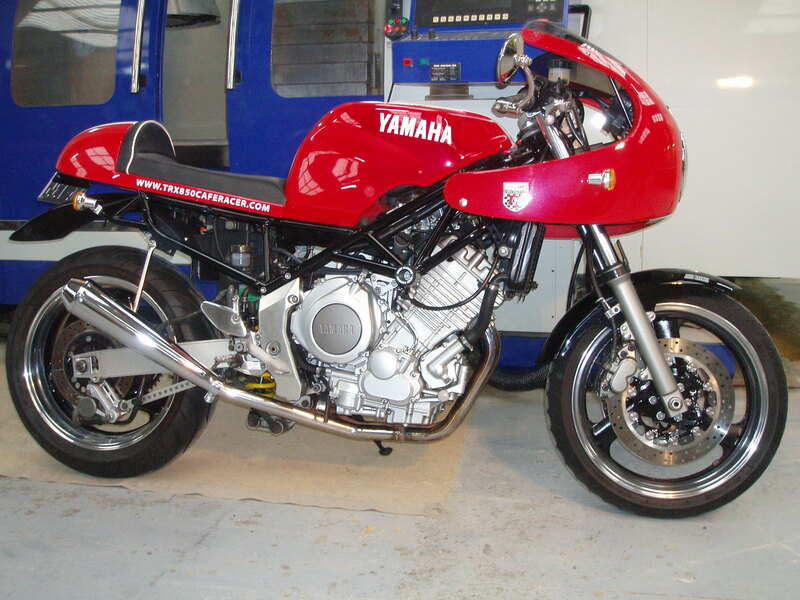 Our original TRX show bike is up for grabs this is one of the nicest bikes you will ever find. It has 49,200km and runs like new. We will supply the bike with RWC in Vic and still has 4 months reg left. We will consider offers around $5500 which is approximately what it would cost to build one from scratch.